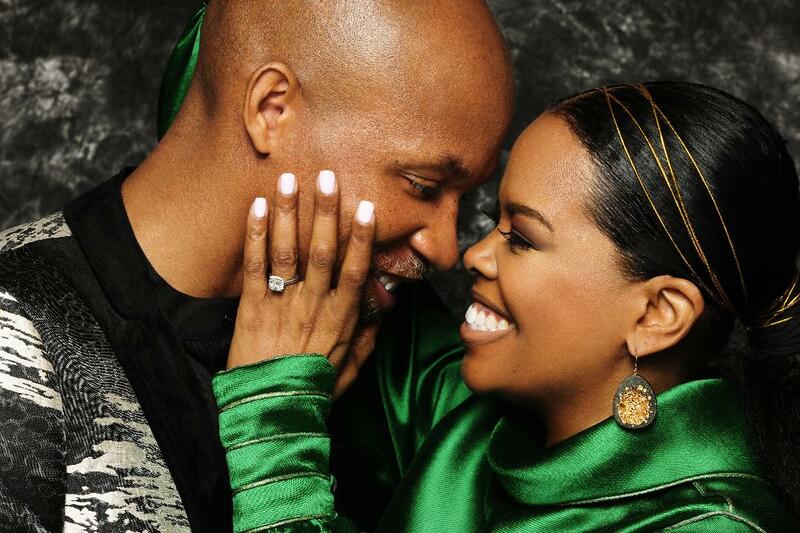 Actress Malinda Williams – Just got ENGAGED & It’s National Proposal Day! This entry was posted in Low Cost & Afforable Weddings in Oregon, Low Cost Affordable Wedding Venue. | Wedding-Oregon.com, Marriage proposals | Wedding-Oregon.com, Wedding, Pioneer Church Chapel & Venue - Gresham OR. | Wedding-Oregon.com. Bookmark the permalink.